Dentists have long relied on traditional x-ray machines to capture images of teeth, gums, and underlying bone structures. These x-rays help dentists diagnose specific oral health conditions while also providing visuals to aid in developing an appropriate course of treatment. X-rays can also help patients see how things like tooth decay, oral infection, and dental caries affect the overall health and function of the mouth. Traditional x-rays are limited, however, and patients are often exposed to radiation from the machines that take them. Today, a much better solution exists. Assure A Smile is excited to announce the arrival of the all-new Gendex 3D Imaging system. With less radiation and advanced 3-dimensional imaging technologies, the Gendex system gives dentists and patients an unparalleled look inside the teeth, gums, and surrounding oral tissues. Our patients love how the new Gendex imaging system complements our holistic approach to dentistry, and it’s easy to see why. With Gendex, patients receive a safer and more engaging experience that ultimately produces better results. Low exposure. Medical grade x-ray machines are designed to emit a safe level of radiation while taking patient images. The Gendex system reduces exposure even further, taking higher quality images while producing only a fraction of the radiation. Holistic, 3D imaging. Unlike x-rays, the images produced by the Gendex system provide a more holistic view of the teeth, gums, and surrounding oral tissues. Dental professionals can take 2D, 3D, or panoramic images to help patients see and understand their oral anatomy like never before. Patient education! The more you see, the easier it is to learn. With the help of the Gendex system, patients get can more easily learn about their unique oral health conditions and needs. 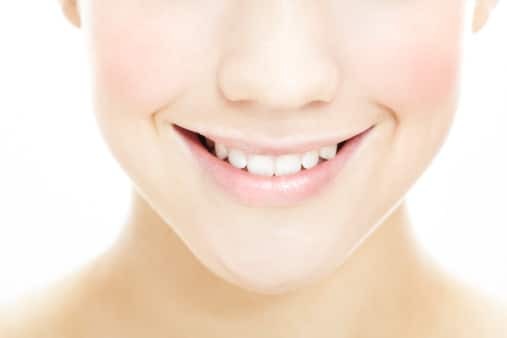 From there, our team provides additional information on how to eat well, avoid toxins, and cultivate oral hygiene habits that will keep teeth and gums naturally strong. 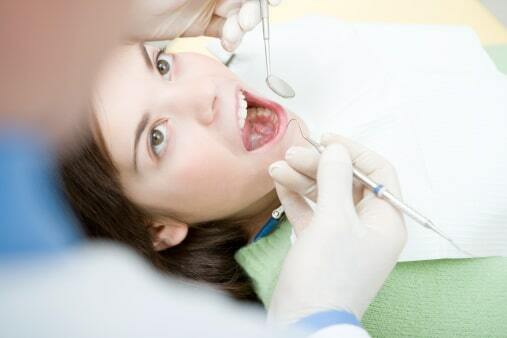 Learn more about the Gendex 3D imaging system and holistic dental exams at Assure A Smile. Schedule a dental appointment online, or call our friendly front desk directly at 305-274-0047. More on Gendex: For more information on Gendex 3D dental imaging, visit the company website here.